These wines are crafted from late-harvest grapes, kept on the vine as long as possible. In the process of drying, the moisture naturally evaporates, raising thereby the sugar level. 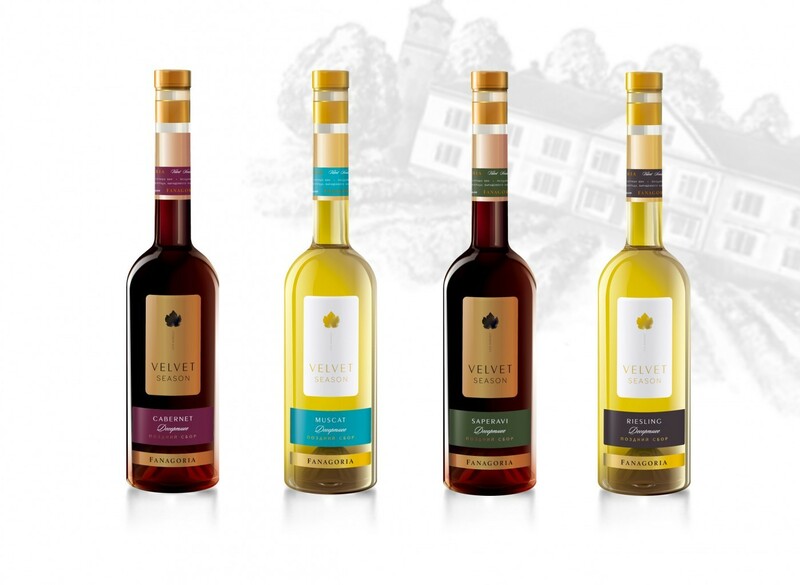 The resulting product is light and fresh wine with a bright flavour and broad palette of taste notes and high level of natural sugars (glucose and fructose). The wine is crafted from Cabernet Sauvignon grapes grown in the geographical indication “Kuban. Taman peninsula”. Colour – ruby-red. Flavour – with smoked cherry and chocolate notes. Taste – fresh and full, with a prolonged plummy finish. Alc. 12 % by vol. This straw-golden colour wine is crafted from Muscat grapes grown in the geographical appellation “Kuban. Taman peninsula”. Вино соломенно-золотистого цвета создано из мускатных сортов винограда, выращенного в винодельческом регионе «Кубань. Таманский полуостров». This straw-coloured wine is crafted from Rieslling grapes grown in the geographical indication “Kuban. Taman peninsula”. The wine is crafted from Saperavi grapes grown in the geographical indication “Kuban. Taman peninsula”. Colour – dark-ruby. Notes of blackthorn, sour cherry, prunes and chocolate on the nose. Palate – fresh and berrylike. We are looking forward to your feedback regarding these wines.